A question I get asked from time to time is where (or when) would I live, if I could choose a place and time from one of my books. That’s a very hard question. After 36 years of writing and 69 published books, I have a really wide range of places and time periods to choose from. However, I write mostly the “Old West” and mid to late 1800’s. Since that is my favorite genre/location/time period, I would have to say that if I could pick one place, it would be Colorado – any place in the foothills of the Rockies. I love the American West and its history with a passion that shows in my books, and a great many of my westerns are set in Colorado and Wyoming. You can’t beat the breath-taking landscapes. You also can’t beat the excitement of the gold rushes, so I would likely pick the 1850’s – 1860’s, the time period most gold rushes occurred. Imagine whole towns of 1,000 or more people springing up (literally) overnight, and the wild excitement that entailed – people from all walks of life, all forms of businesses, criminals and honest people, wild saloons but churches at the end of the street, well-meaning suppliers and those who took gold-seekers for every dime in their pockets, women of respect and women of the night, grubby miners and fancy gamblers. The list of people and events that feeds a writer’s need for plot is endless when it comes to gold towns and what went on in public compared to what went on behind closed doors! 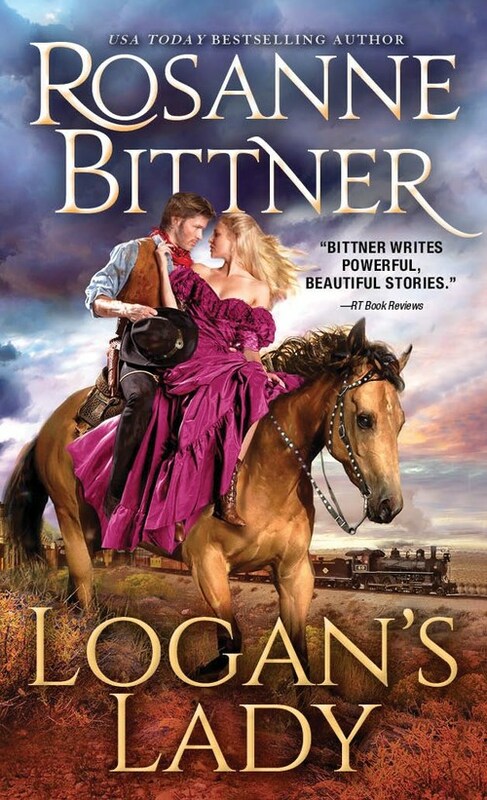 My newest work, LOGAN’S LADY, is coming March 26, and it is another story of an unlikely union between a proper young “Lady” from London and a rugged, unschooled bounty hunter who calls the entire West his home. Don’t miss this delightful story that will make you laugh at the humorous banter between hero and heroine. The story is also full of danger and adventure when hero Logan Best finds Lady Elizabeth sitting in a jail in the middle of Kansas! And, of course, romance is always a part of my stories. You will enjoy watching these two characters gradually fall in love as Logan searches for those who abused the “lady” and stole her fortune. Watch my Facebook Page on March 26 for a contest with prizes! 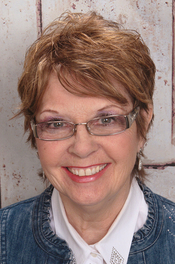 The award-winning author of over fifty books, Michigan resident Rosanne Bittner is a member of the service organization of the Lioness Club, which supports needy families and other worthy causes. She and her husband of thirty years have two sons.